Fill the quick form and book the date of the game. "Does it hurt a lot?" Frequently asked question answered. 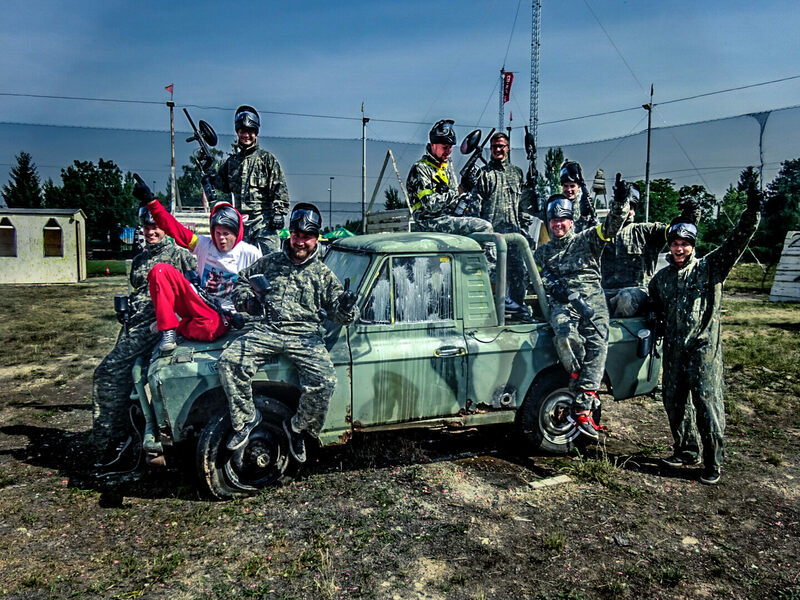 Do you want to know more about Paintball Prague field? Look here for more information. Round of beers for Free! 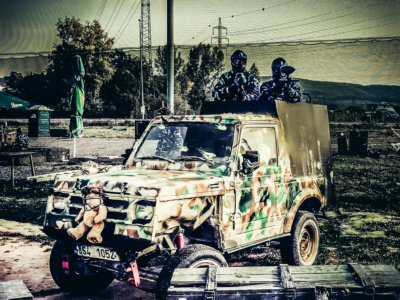 New Field in Prague opened: Military Base! Party game for no extra fee. 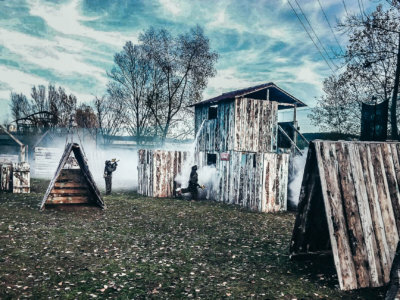 Public games for special price 150 CZK. 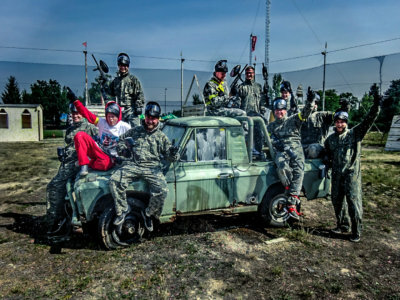 Why play paintball in Paintball-Prague arena? The new action paintball field with great enviroment. 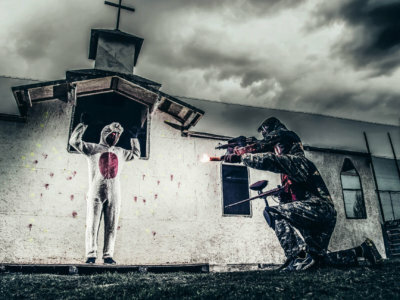 The only one lighted outdoor paintball in Prague. 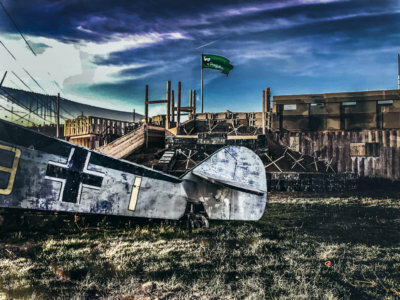 Pimped scenarios games (Capture the flag, Terminators, Zombies Napoleon wars, ...) in which you will enjoy a lot of fun ;). Covered and heated sitting-room, and private outdoor sitting place, where you can relax while or after the game. Professionalism and maximum service. Experienced organizers (English speaking) take care about you during the event. Full featured refreshments where you can treat yourselves for example with cold beer or recharge your energy with some solid fuel from the menu. Convenient location near centre, right next to Strakonická street. Bus stop right around the corner and bike rack right near the cycling trail A1. We are a group of friends enthusiastic for extreme sports. 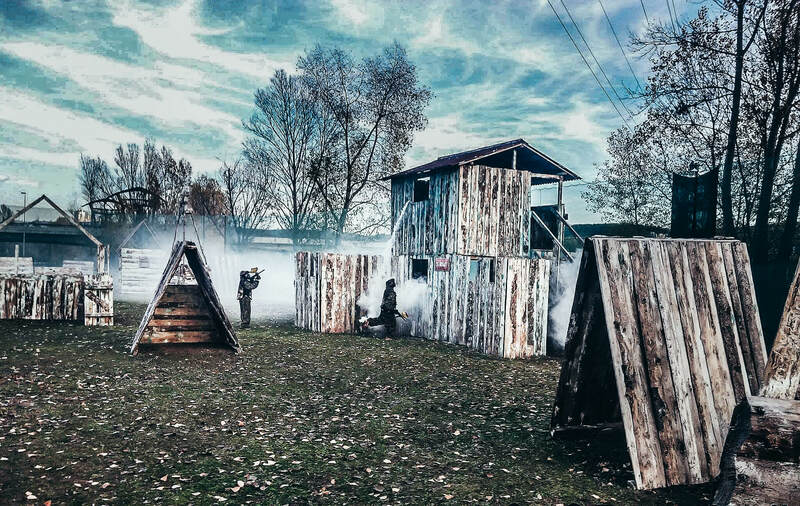 We operate a new action paintball field in Prague 5. 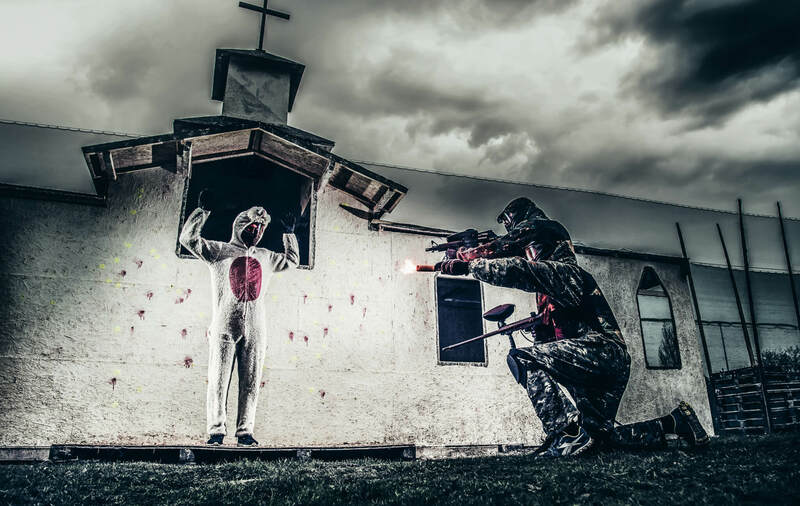 The innovation is in the creation of nighttime outdoor paintball, which has no competition in Prague. In our arena you can try a new action game - archeryattack!. 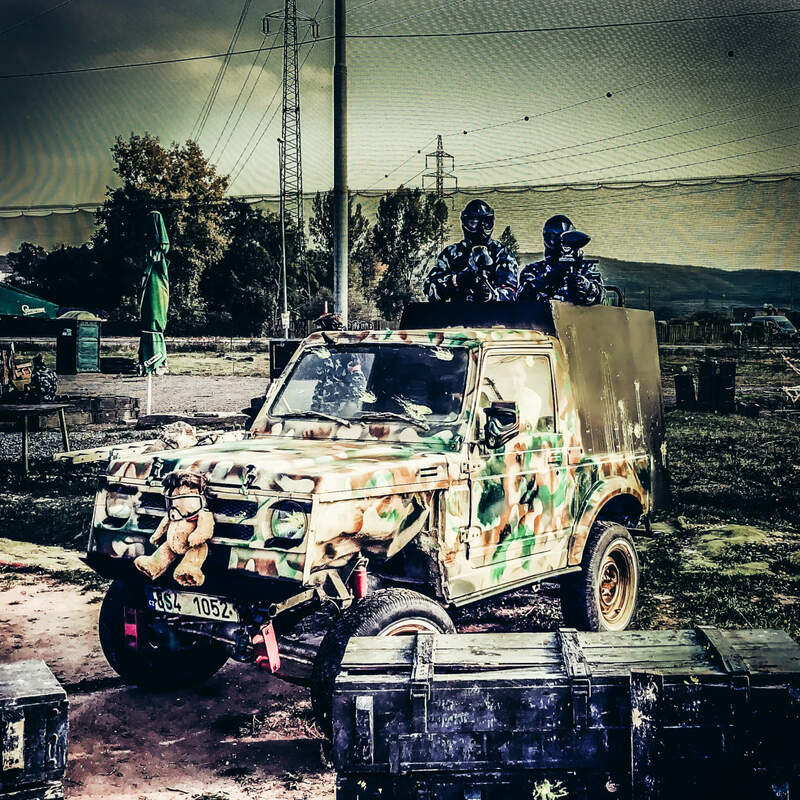 We hire quality equipment and organize unique group games with a variety of scenarios. 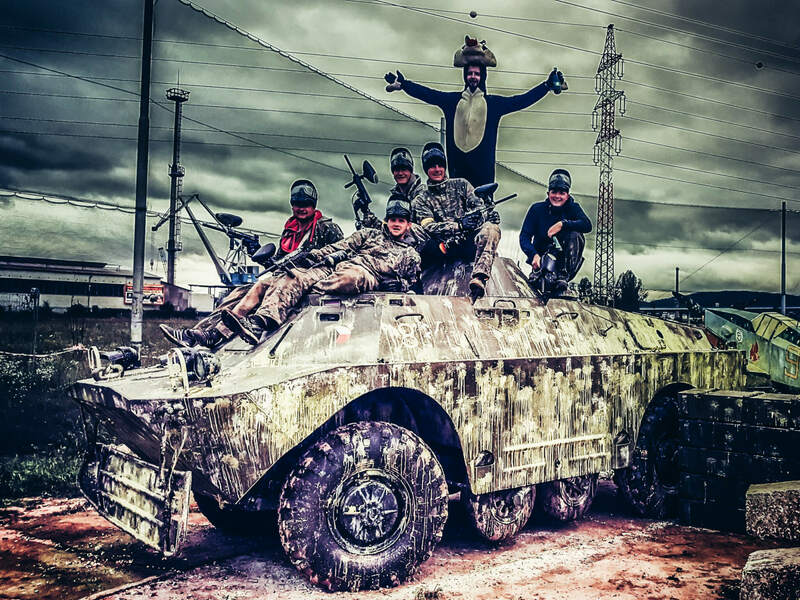 It is worth mentioning a special party paintball suitable for example for a bachelor / stag parties. In combination with fast-food with draft beers and a convenient location near the city center, the arena Paintball-Prague.cz is definitely the right choice for a unique group experience.